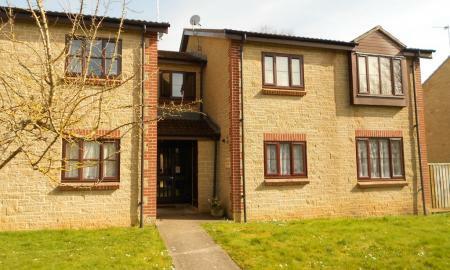 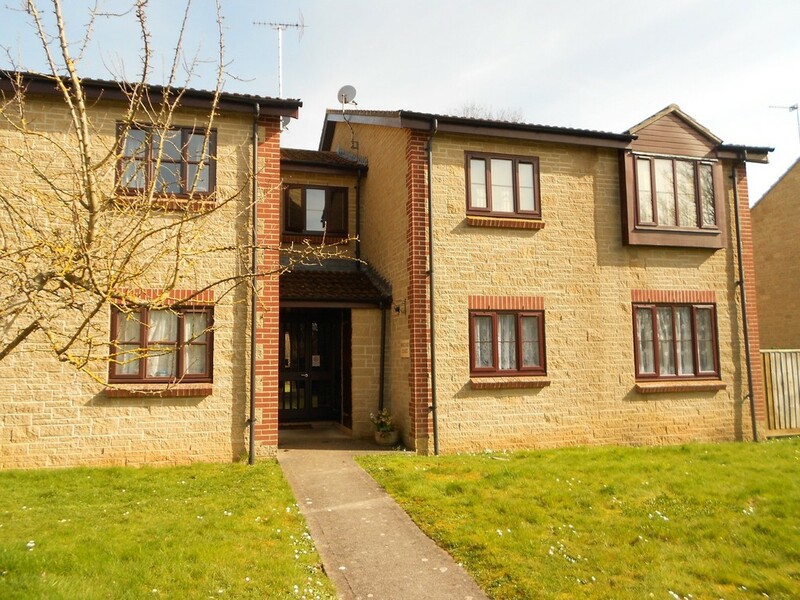 An opportunity to rent this 1 bedroom, first floor apartment in a modern, well maintained block on the far Western side of Yeovil within easy walking distance of Houndstone Business Park and local shops. 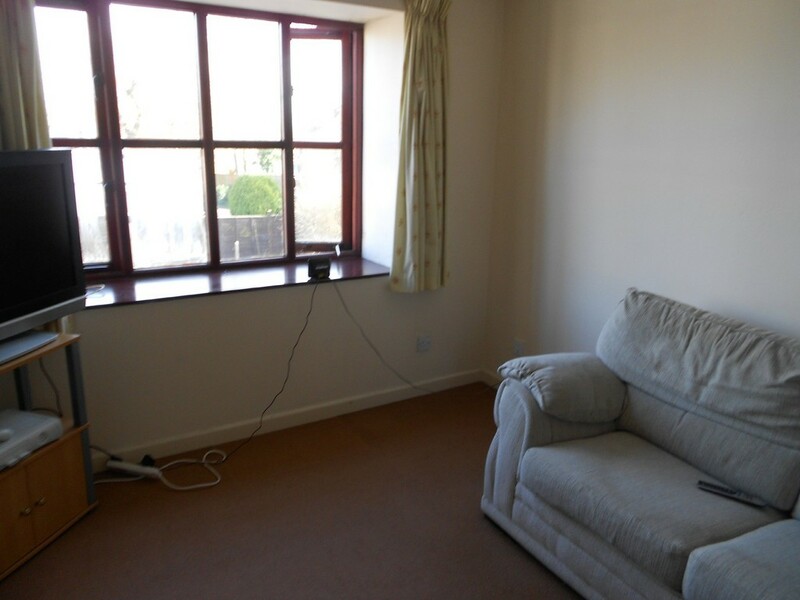 The flat includes a double bedroom, sitting room with an open plan living area which leads through to a modern kitchen and bathroom with shower over the bath. 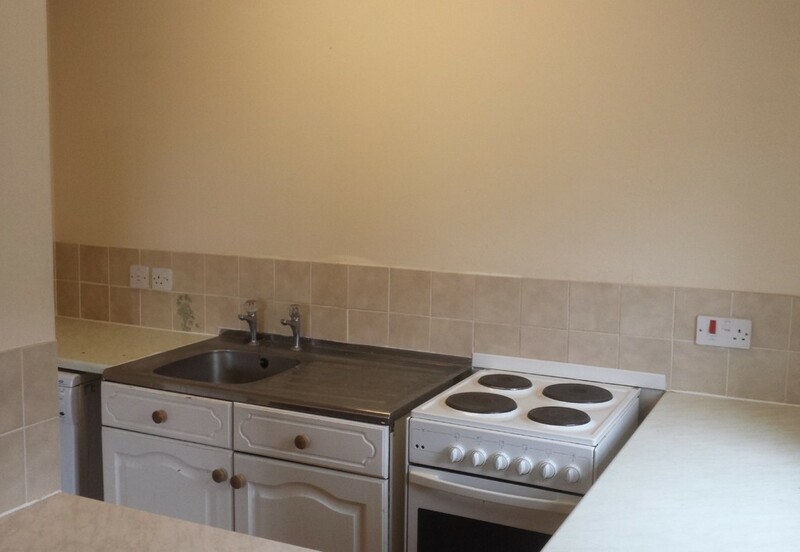 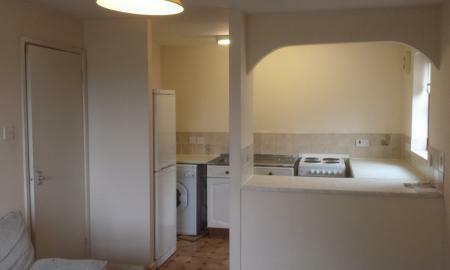 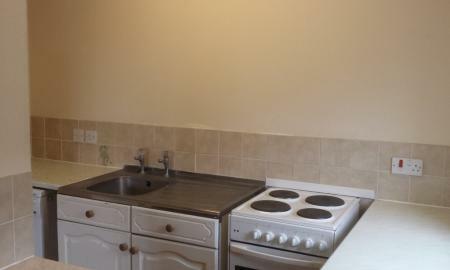 The kitchen includes Fridge Freezer, Washing Machine and Cooker. 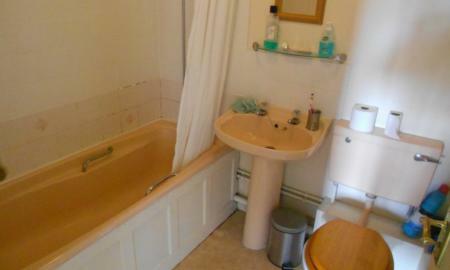 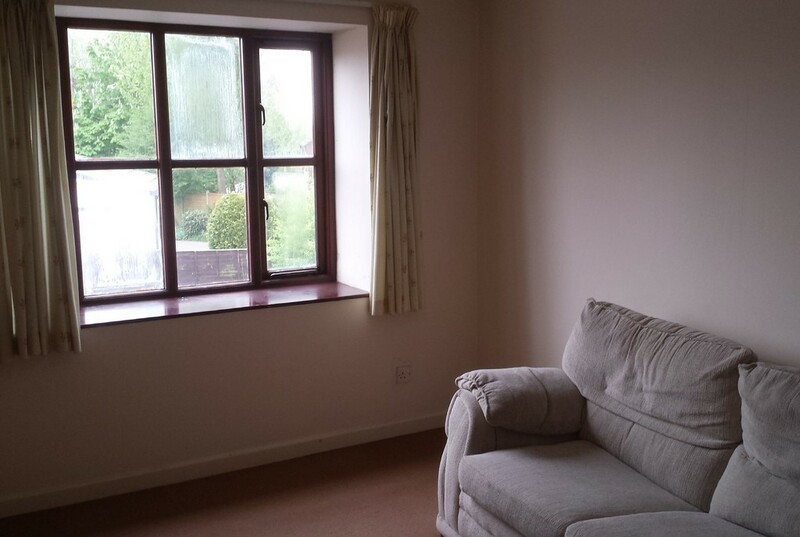 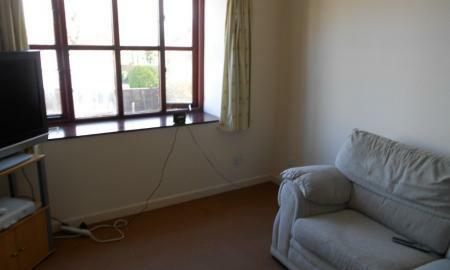 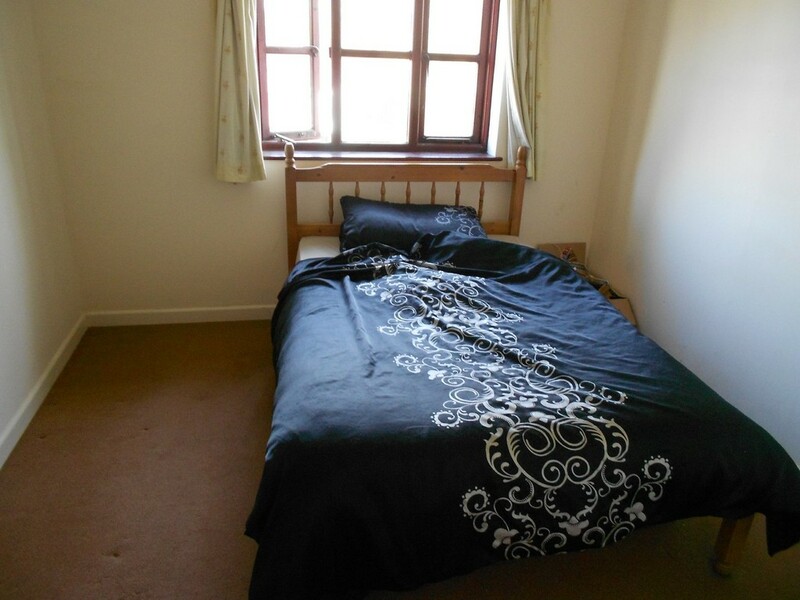 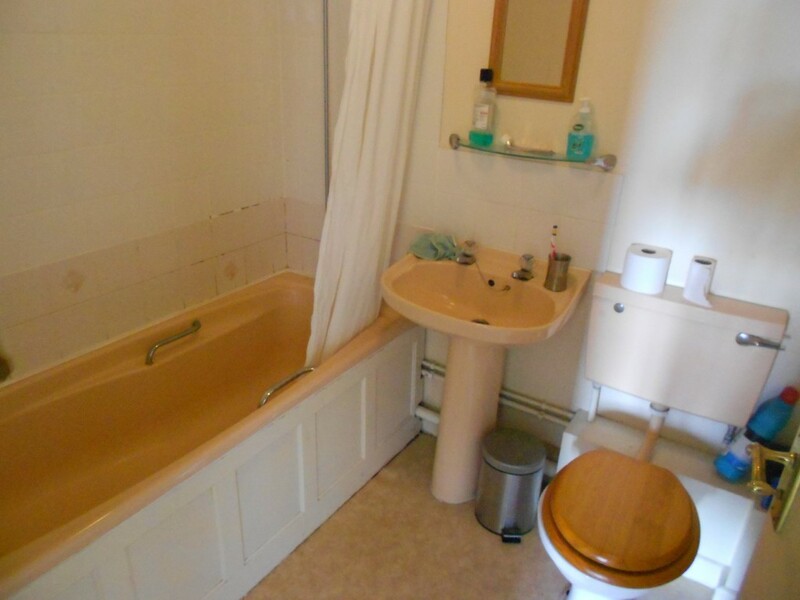 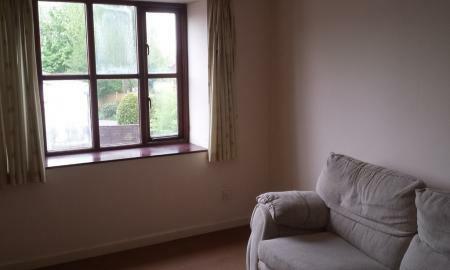 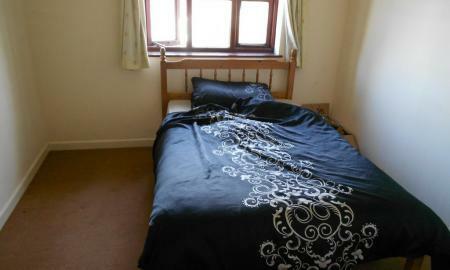 This well-proportioned flat comes with allocated parking.